Having car troubles is no fun. Whether your car just won’t start or you slid off the road and got stuck in a ditch, you don’t want to trust your safety and your vehicle to just anyone. 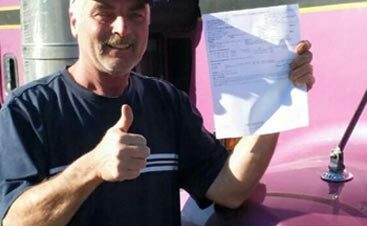 When you call B&B Towing and Recovery, you are getting help from a company who has been serving the Lancaster, N.H. area for multiple decades. Not only do we have an extensive fleet of towing vehicles—so we can help anyone from a Mini Cooper to a semi-truck—but we have the experience and skills to get you on the road again quickly. 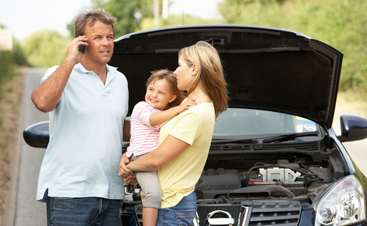 We can help with everything from roadside assistance to towing and auto repair. If you’re having car, truck, or trailer troubles in the Lancaster area, give our team a call today! At B&B Towing and Recovery, what we do is in our name. We have a fleet of 24 trucks available so we can get to you and offer assistance quickly. 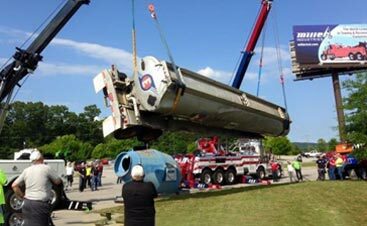 In addition, we have the machinery necessary to right a toppled semi-trailer and perform heavy-duty towing and even underwater recovery. We are happy to work with insurance companies and roadside assistance programs so, more often than not, you don’t have to pay out of pocket! If you want to know more, feel free to give our team a call. Sometimes, you don’t need to be hauled in to an auto repair facility for help—you just need a bit of a boost to get going again. Even if you don’t need a tow, our team can come out and help you with a flat tire, an empty gas tank, or other minor car trouble situations. We’re also AAA™ certified, so you can call us and have the work covered by your AAA™ policy. Accidents happen. At B&B Towing and Recovery, our team can help you with everything from that initial tow to the repair work so we can better get your car up and running again. Whether you need a standard oil change or a motor rebuild, our team can help. We even offer paint and body work to get your car looking like new again. When you need help, go local for a towing company you can trust. You can contact us online with questions or, if you need more immediate assistance in the Littleton area, give us a call today.